To meet the needs of growers for a sustainable and profitable return, the industry vision is to maximise grower profitability over the long term. Research programme meets needs of the growers and influences consistent deliver of premium avocados to meet consumer needs. Markets are developed and maintained collaboratively at value to absorb growing supply of avocados. Efficient and effective systems support both the needs of the industry stakeholders and consistent delivery of premium avocados to meet consumer needs. 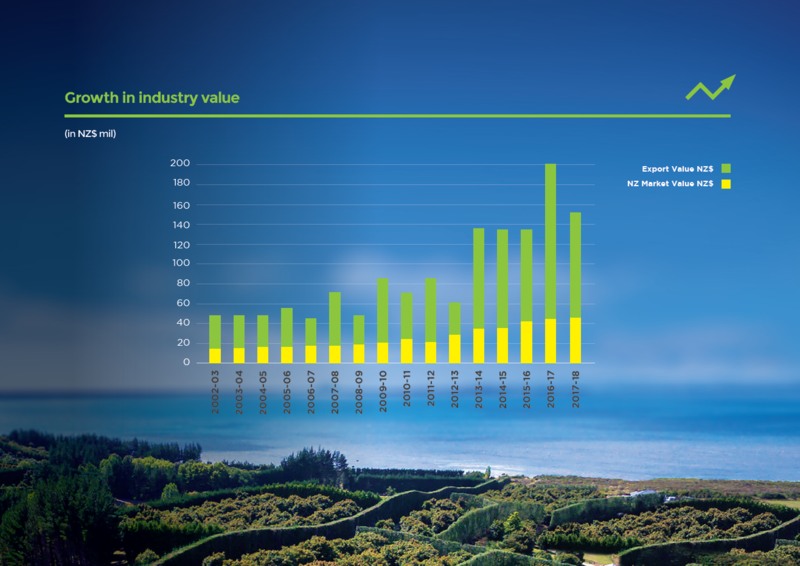 Grower stakeholder levies are invested to maximise grower profitability over the long term. Safeguard sanitary and phytosanitary market access.